At Teamforce we have hundreds of groups visit us every year ranging from birthday parties, stag dos, football teams & more. 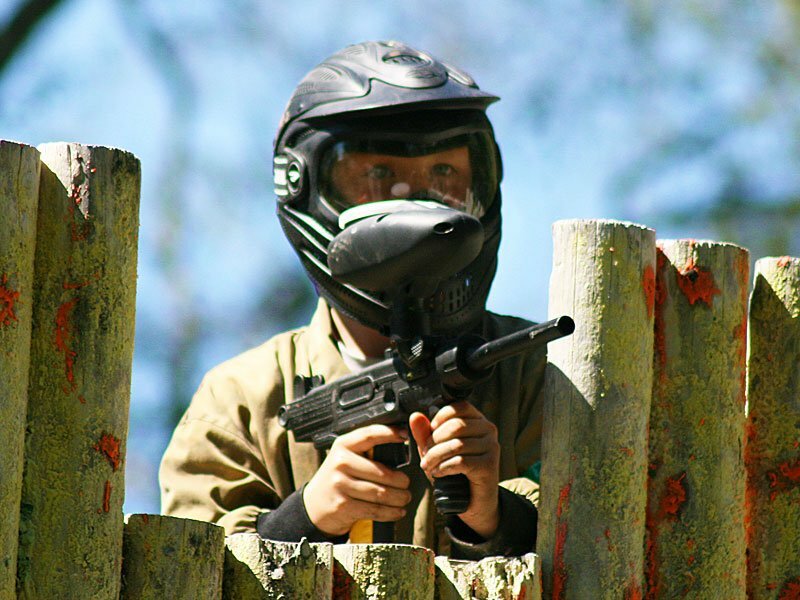 Below are some useful things you may need to know before visit our Paintball & Laser Tag centre in Swansea. 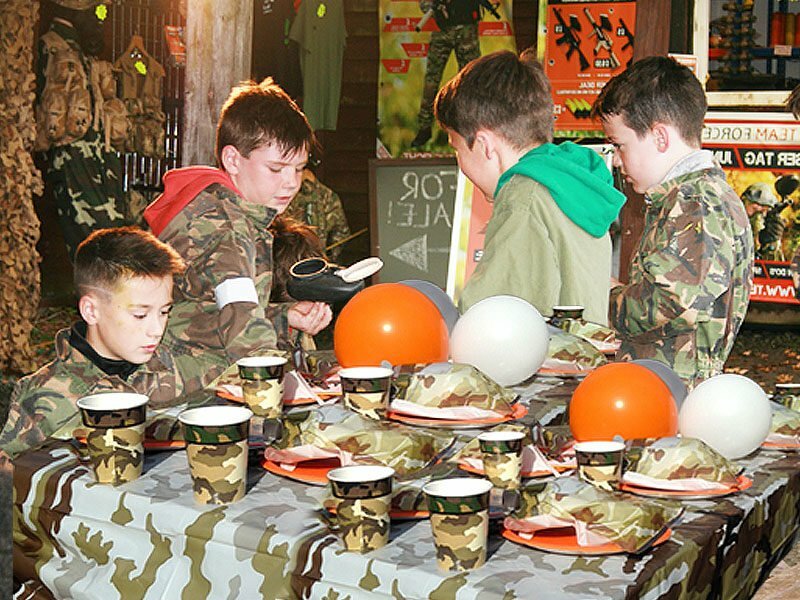 Teamforce offers the best place to have your birthday party in Swansea & South Wales with our fun & action-packed paintball & laser tag. Suitable for ages 8+ and is safe & exciting for family, friends, classmates & more. 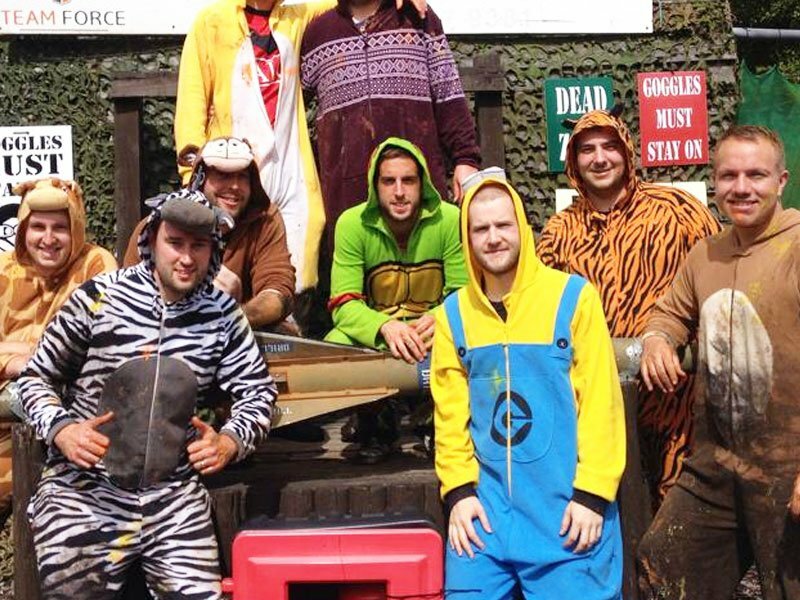 At Teamforce we offer the ultimate adrenaline rush with paintball stag do’s in Swansea. What better way to usher your best friend into married life than by ruthlessly bombarding him with paintballs all day? At Teamforce we guarantee that you’ll have a day of unforgettable laughs that will be talked about long after the wedding! 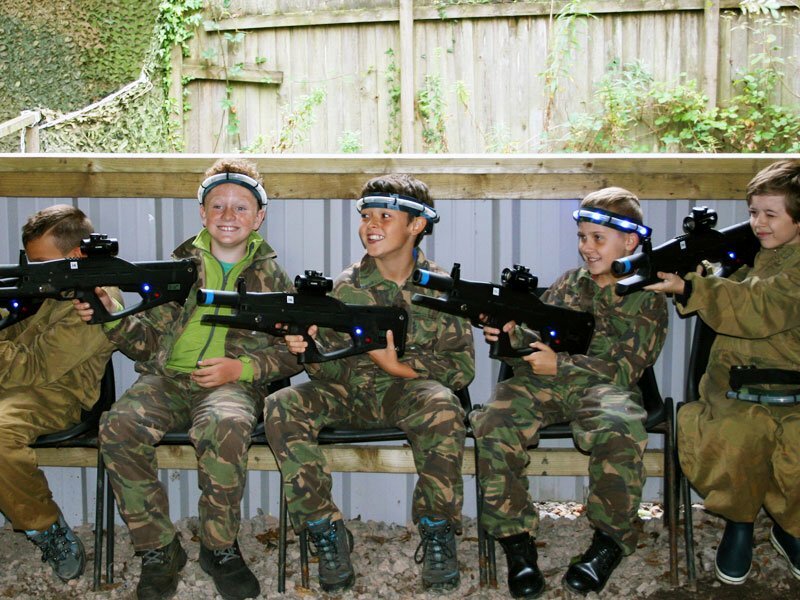 Teamforce Paintball is the number one choice for children’s activities in Swansea for school groups. We’ve provided paintball to local schools and catered for over thousands of school children over the years where we provide a fun, engaging and safe activity. A happy workforce can lead to increased productivity, staff retention & a higher level of morale. Success in the workplace is often down to teamwork and communication, which are the fundamentals of a day of paintballing at Teamforce. 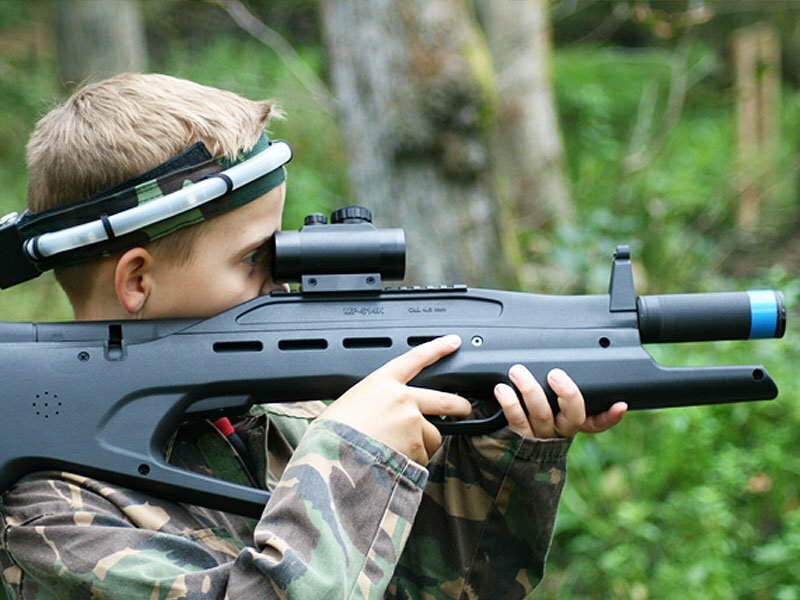 Our paintball & laser tag centre is the perfect venue for family fun days out in Swansea & South Wales. If you’re looking for an activity for your family day out in Swansea then visit Teamforce in Llangyfelach today! Teamforce offers a fantastic day of paintballing for your hen party where you will have a day of unforgettable fun. At Teamforce we guarantee a day of memorable laughs for you and the bridal party! Reward your sports team for their commitment and passion throughout the season with some fun & team bonding! We regularly get sports teams at Teamforce who are looking to get that unique team bonding experience through Laser Tag or Paintball. Paintball is an excellent way to enhance the team bonding and spirit between players. We actively encourage vocal co-ordination throughout games to help increase teamwork & chemistry in the field. Every year at Teamforce we get schools, sports teams, youth groups, clubs & more at our Swansea based centre for a variety of outdoor activities. 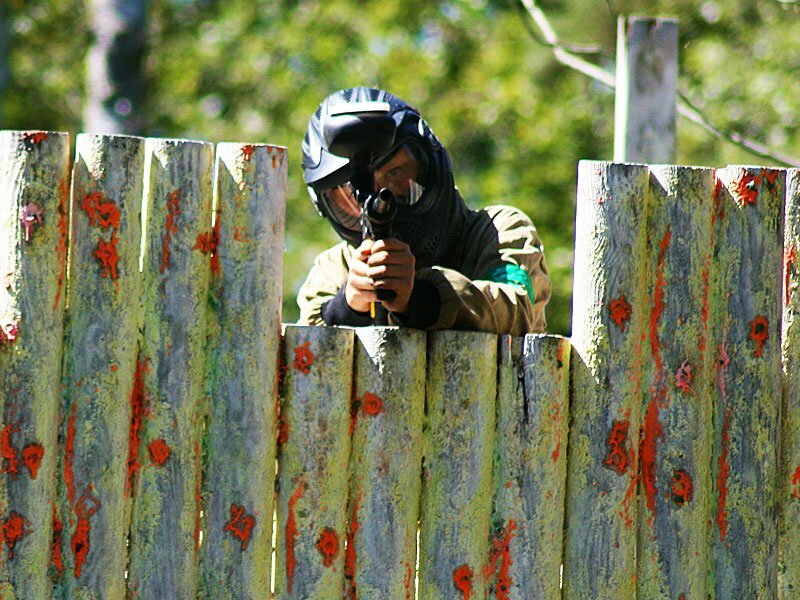 Paintballing & Laser Tag is a great outdoor activity to promote physical activity in a fun & safe environment. We know organising a group activity is a time consuming task so here are a couple of points that will make the process a little easier for you. Give us a call on 07541 512405 so we can check availability for your chosen date. We can reserve your places for a couple of days (subject to availability). When you have confirmed player numbers, give us a call to confirm your booking with payment. All tickets must be prepaid to confirm your booking. You can download a copy of our consent from to print for each player. Players under the age of 16 require a signature of a parent or guardian. Players over the age of 16 can complete the form with us on the day. Please let everyone in your group know what to wear and what to bring so they can come prepared and have a great time. We recommend to wear old outdoor clothing, wellies or boots for your paintball session as all the zones are set in woodland. Extra paintballs and grenades can be purchased on the day, prices are available on our website. If you need any further information please don’t hesitate to get in touch.